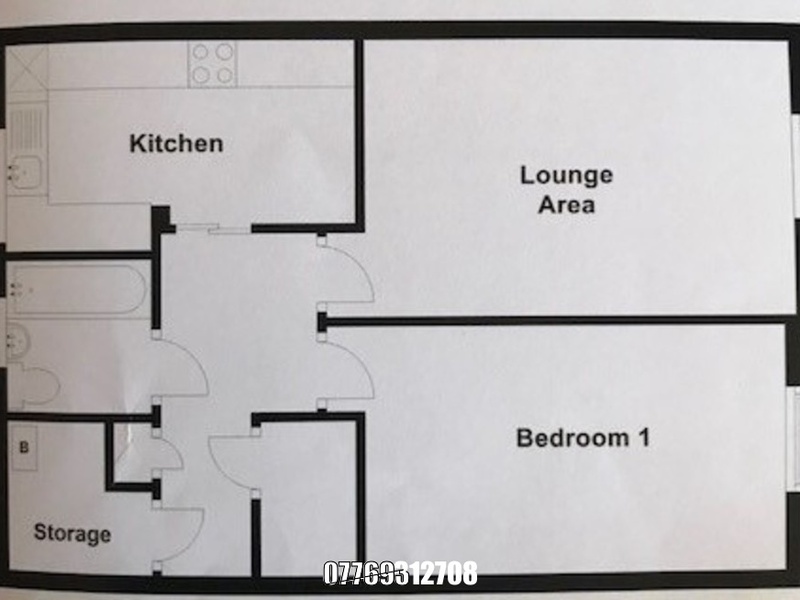 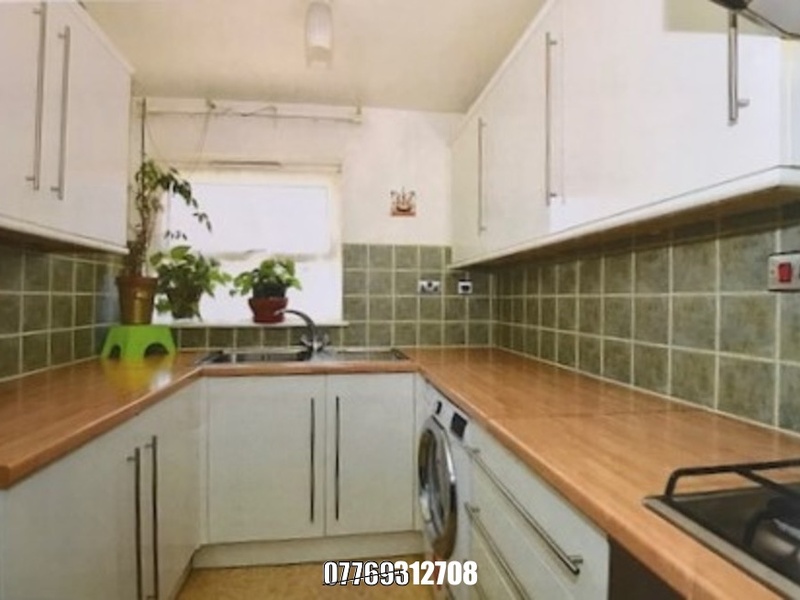 1 bedroom flat, with spacious accommodation and storage. 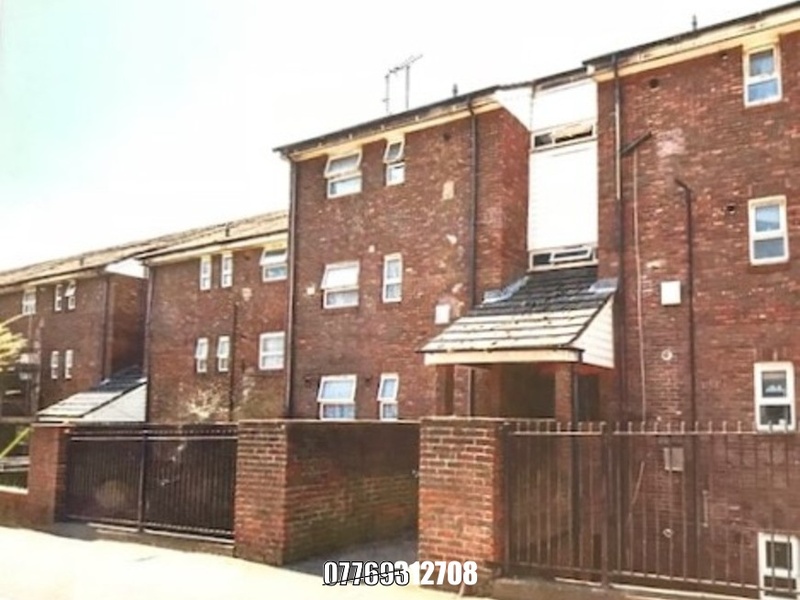 10mins walk to East Croydon Station, 3 minute walk to West croydon and tramlink. 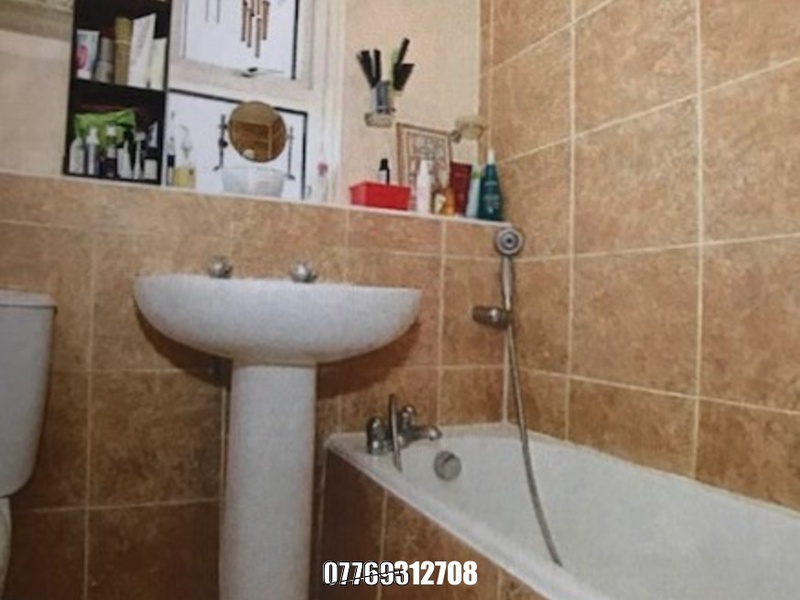 I'm interested in 1 bedroom apartment tamworth Road, Croydon.